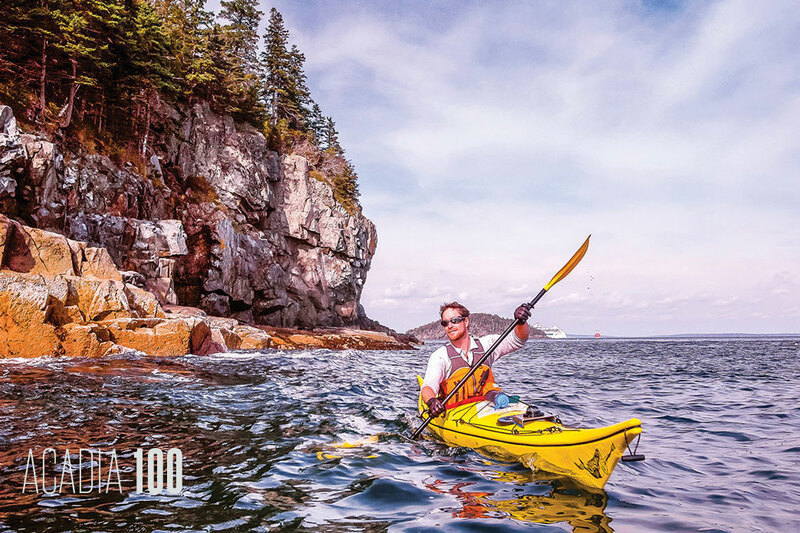 This chain of four evergreen-spiked islands in Frenchman Bay is a short paddle from the village of Bar Harbor. 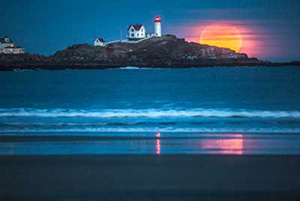 Watch for seals, porpoises, guillemots, and nesting bald eagles as you circle the sometimes-steep granite cliffs. 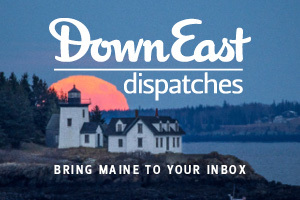  Outfitters offering tours and rentals include Coastal Kayaking Tours and Acadia Outfitters. 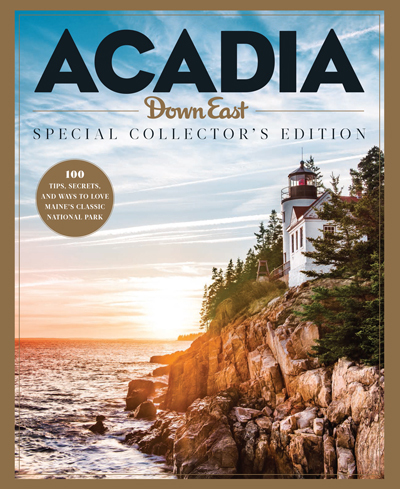 See more from our Acadia travel guide!